We’ve been servicing Gilbert AZ with Dumpster Rentals, and we have room to grow! Call us today to discuss your dumpster rental needs with our team of disposal professionals. 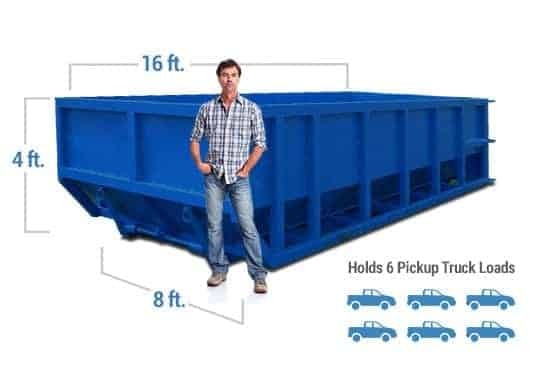 We can help you determine the right size dumpster for your project quickly and with ease. We’re able to provide our customers with wholesale pricing because we’re actively serving our customers in Gilbert with their dumpster rental needs. 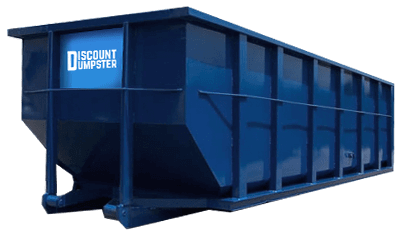 When you’re looking for dumpster rental Gilbert AZ, consider Discount Dumpster to be your trusted waste partner for any construction project. 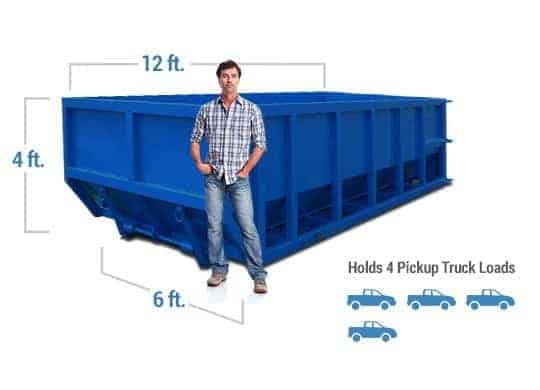 When you’re searching for the right size dumpster in Gilbert, we’re here to be your trusted resource. Call our office to discuss your project and determine the right size and weight for your disposal needs. We specialize in dumpsters so you can move along with your project. We strive to deliver dumpsters at the lowest prices and provide our customers with the highest level of service. We’re responsive and prompt, and answer all questions to resolve any disposal concerns our customers might have. Call us any time to discuss your dumpster needs, and we’ll deliver a great experience!